Hosts of The International Beer Awards and Mountain Brewers' Beer Fest. Our event proceeds benefit charity. 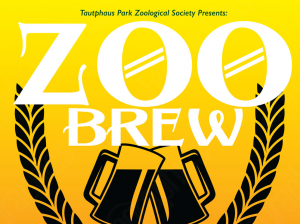 Enjoy an evening at the zoo where the animals are active and you can taste some delicious brews! Food is available for purchase from Kookaburra Kafe, and at tasting stations throughout the zoo. Wine tasting available. Last admission 8:30 p.m. You must be 21 or older to attend; ID is required. All proceeds benefit the Idaho Falls Zoo at Tautphaus Park. The online ticket store is now closed.